My very first time playing along with Papertrey Ink's "Make It Monday" challenge!!!! 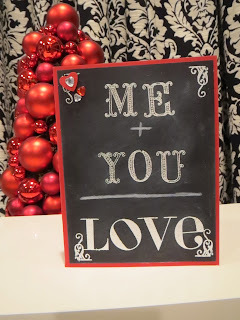 A few weeks back, I saw Betsy's blog post using this chalkboard technique and I fell in love. When I was in Home Goods over the weekend, their entire wall decor department was filled with chalkboard style pictures. 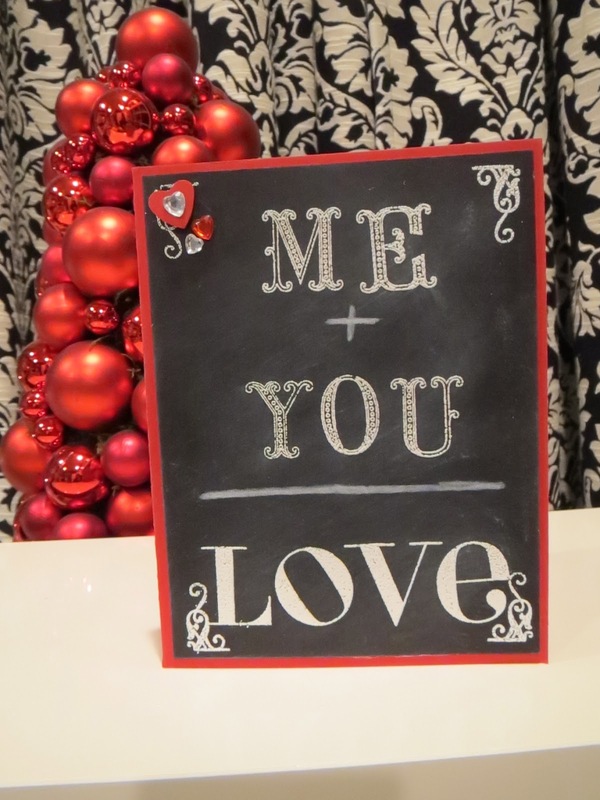 For the base of my card I used Pure Poppy and for the chalkboard panel I used True Black (PTI). The stamps I used were: Gemstone Alphabet (Recollections), Holiday Photo Finishers (PTI) and With All My Heart (PTI). Love the stamps you used - great for this technique! Beautiful!! Got here from the PTI blog post links and I spend the last 20 minutes on your site - love your work and writing. I subscribed for your blog.